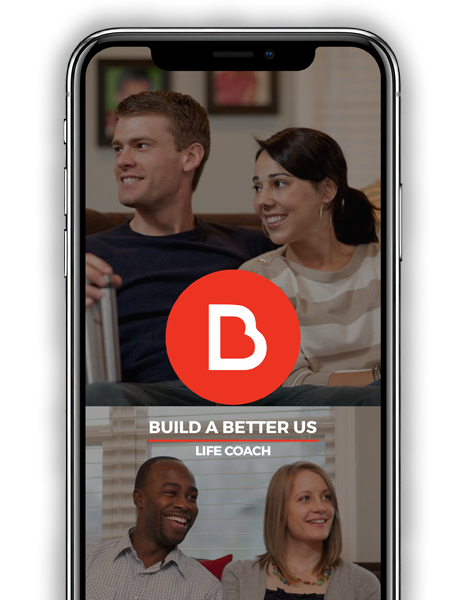 Build A Better Us small groups are for any couples—engaged, married, or cohabitating. You’ll grow together with other couples in a community of loving support. We’re better together. CONNECT WITH A LICENSED COACH TODAY. We all need a little help. Let BBU life coaching move you along the spectrum of growth to a better you.